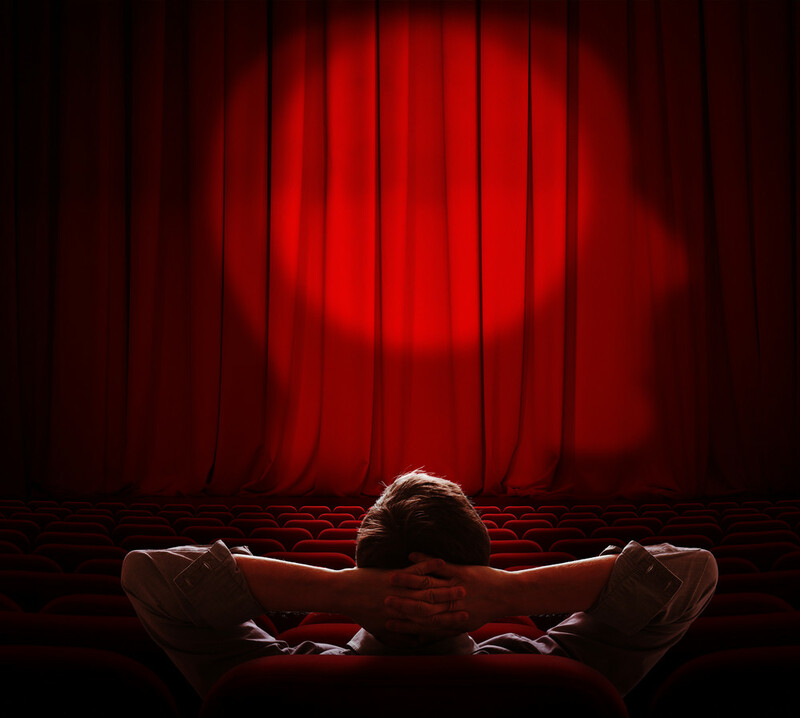 Should You Look Into Custom Home Movie Theater System Installation In Renton? Do you wish that you had a better space inside your home where you could watch your favorite movies and television shows? Even if you have a nice family room, there is nothing quite like the sights and sounds of a movie theater. If you keep thinking that this should be something you need to invest in, you should start looking further into custom home movie theater system installation in Renton. How much do you spend on a regular basis to check out the latest movie releases with your family? Have you ever been to the home of a friend or relative that has a dedicated home movie theater and you wished that you could have a similar setup? The good news is that you can put together your own customized space for watching sporting events, television, movies, and playing video games. All you need to do is get in touch with the right team of professionals to start planning the project for you. A home movie theater is a room in your home that is dedicated to the purpose of entertainment and enjoying time watching and doing the things that you love. Such a room is designed with the latest equipment for sound, video, and lighting while also taking into consideration the seating and acoustics. When you hire us at Home Entertainment Solutions, our team will listen to your wants and needs and put together a beautiful space designed according to your ideas and budget. If you are looking to have custom home movie theater system installation in Renton, you can trust our expertise at Home Entertainment Solutions. Call (844) 437-4621 and we can set up a time for a consultation so that your dream space can become a reality for your family. Previous PostPrevious What Can You Expect From Home Entertainment Consultations In Edmonds?